Join us for a night of enlightenment and empowerment! 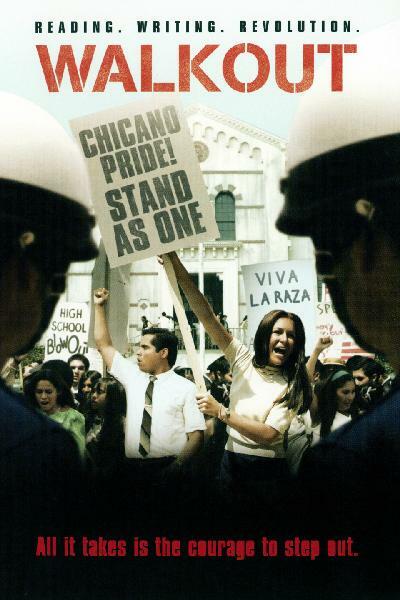 Watch the HBO film "Walkout," the true story of the 1968 Latino Civil Rights movement in East L.A., then take part in a community conversation about the topics explored in the movie with activist and filmmaker Moctesuma Esparza and local educator and North Las Vegas City Councilman Isaac Barron. Moctesuma Esparza is the film's executive producer and was one of the Eastside 13, the student organizers arrested in East L.A. for their activism. Esparza also is the businessman behind Maya Cinemas, the new state-of-the-art movie theater complex opening later this year in downtown North Las Vegas in Barron's Ward 1. The film screening is free and open to the public. Please join us for this important community event!